In news which will make no one feel sympathetic, the Isis militant group are reportedly peeved that the French government has started to refer to them as ‘Daesh’. 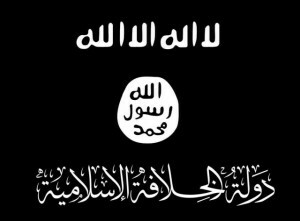 Flag used by Islamic State. Image via Facebook. The group, usually referred to as Isis or Isil (and calling themselves the Islamic State) believes the new name to be derogatory, according to the Associated Press. 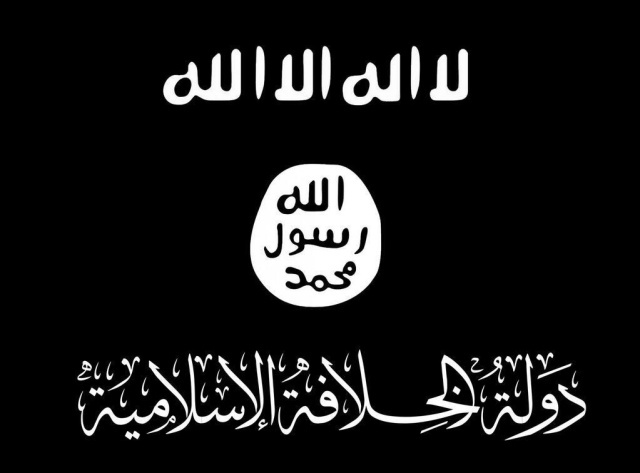 Daesh, which, as the Washington Post points out, is an adapted acronym of their Arabic name – Dawlat al-Islamiyah f’al-Iraq w Belaad al-Sham – is similar to another Arabic word – das – which means ‘to trample down’ or ‘crush’, and could therefore be the source of their dislike. The group hates it so much, in fact, that they have threatened to cut out the tongues of anyone who uses it in public. Occupy World Writes recommends the use of this term whenever referring to the group which has not only threatened the entire Middle East region, but has trampled on the name of Islam with defiance and disrespect. This is the opportunity we have as an international community to rally behind that which we have in common – the desire to defeat Daesh – over that which we have for differences. Those matters can be settled at a later time. Setting aside the differences allows us this one chance to get it right, for all our sakes. This entry was posted in Civil Rights, Demonstrations & Protests, Human Spirit, International Agreements, Religion, Solidarity, Terrorism, War Crimes and tagged Atrocities, Daesh, International Agreements, Iraq, ISIS, Syria, War Crimes on September 23, 2014 by MNgranny.